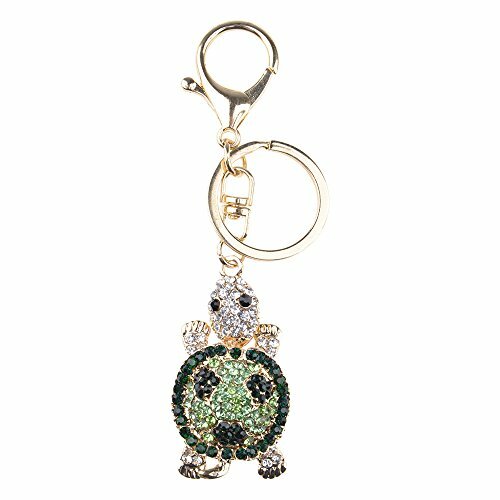 Get your Bling on with Liavy's Sparkling Charm Key chains. 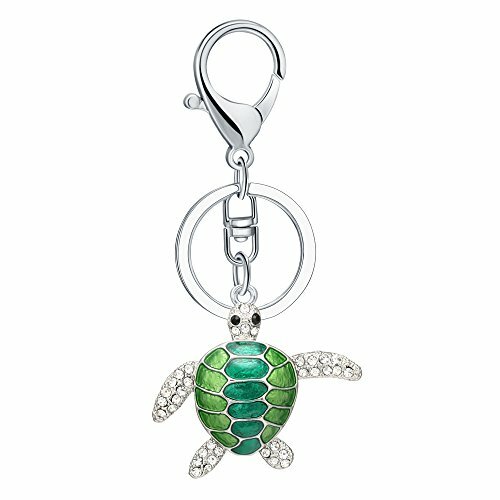 These dazzling charms are sure to turn heads and make a statement. 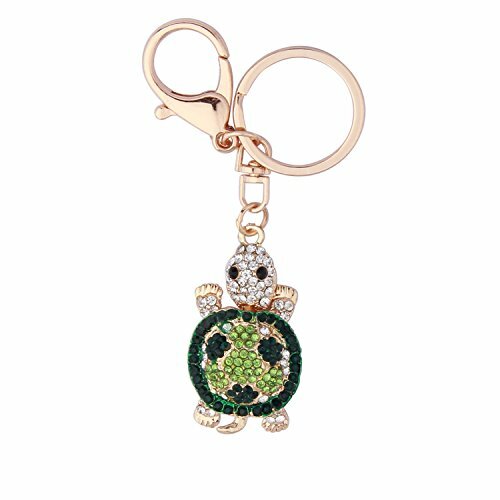 Made of a rust resistant alloy and genuine rhinestone crystals, each charm includes both a sturdy clasp and a key ring so it can be used in multiple ways. 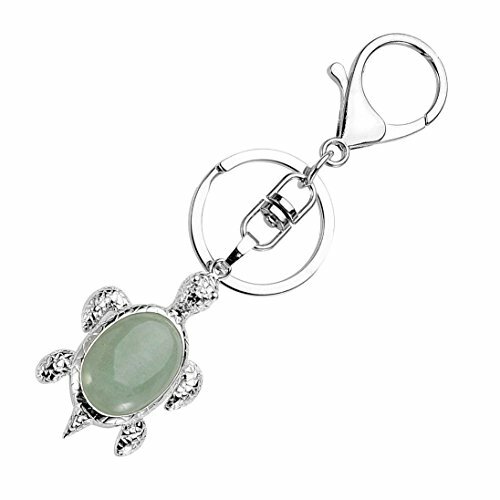 Use them to hold your keys or clip them on your backpack, bag or purse. 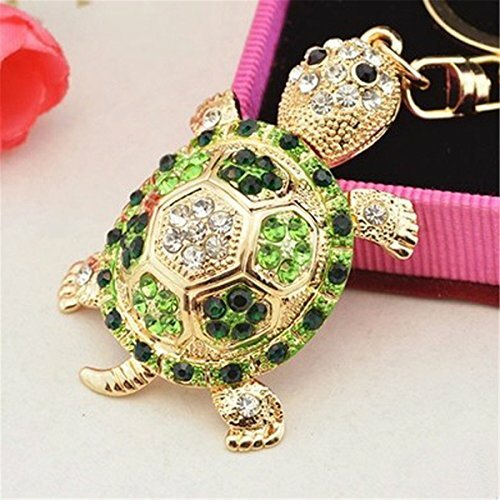 These sparkling charms are an affordable piece of elegance, and are handcrafted from high quality materials. Collect them all! 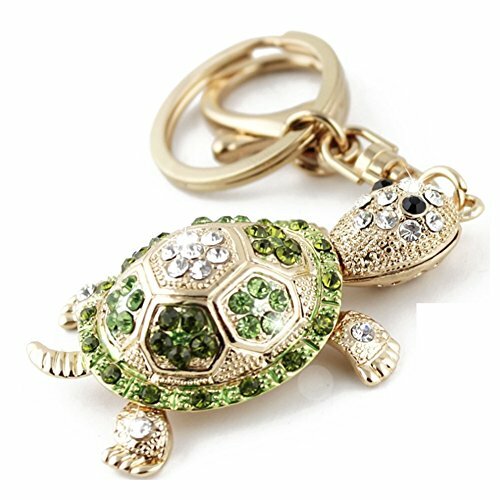 Material:alloy & natural stoneKeychain Length:4.3 inches(110mm)Turtle Size:49*30*7 MMTurtle is a symbol of Luck,Wisdom,Health and Loyalty.Different stone meaning different spirit of person.Jewelry Maintenance:1.Avoid chemicals2.Avoid taking a shower while wearing3.Avoid impact and scratch4.Avoid wearing when sweating a lot5.Wiping with a soft cloth6.Avoid wearing when sleeping Warranty item: 90-Day money back guaranteed. If you are not completely satisfied with the product, please contact us through buyer seller message. We promise we will try our best to make you happy. Buy absolutely no risk. 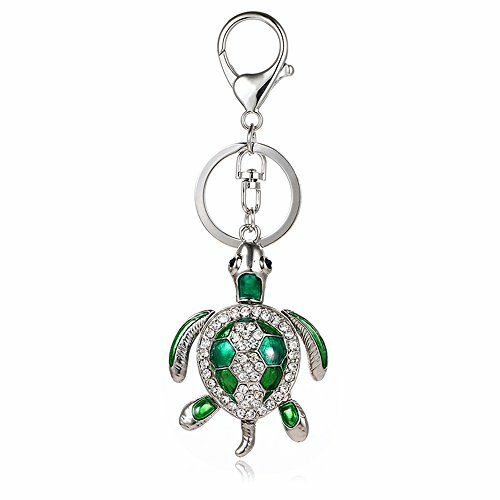 This keychain is simply stunning. 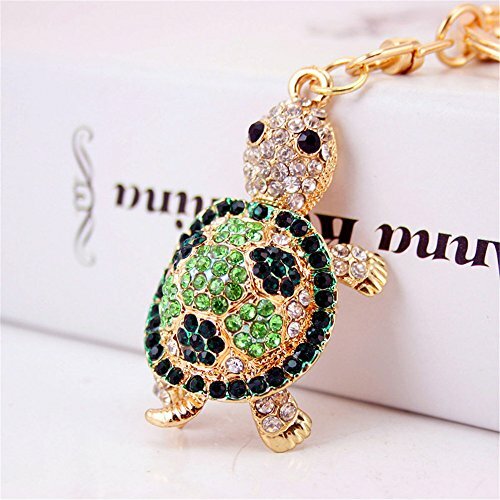 Order this today or browse our incredible selection of jewelry, books and more FAST SHIPPING! 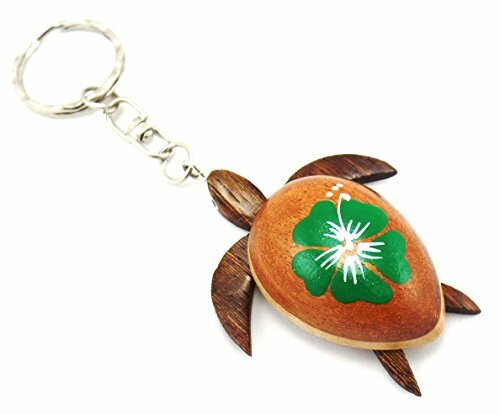 Compare prices on Green Turtle Keychain at ShopPlanetUp.com – use promo codes and coupons for best offers and deals. We work hard to get you amazing deals and collect all available offers online and represent it in one place for the customers. Now our visitors can leverage benefits of big brands and heavy discounts available for that day and for famous brands.